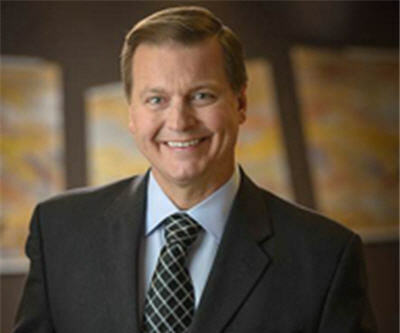 US-based Newmont Mining Corporation (NYSE:NEM) confirmed Friday the promotion of Gary Goldberg to chief executive officer. An American mining engineer, Goldberg, 53, had previously been the chief operating officer for Newmont — one of the world's largest gold producers — and takes over the top spot from departing CEO Richard O'Brien. Goldberg said his immediate priorities were to "drive a more disciplined approach to capital allocation" as well as "set and mee aggressive cost targets." Before joining Newmont in Dec. 2011, Goldberg worked with Rio Tinto for 30 years in various positions in its gold, copper, coal and industrial minerals divisions. Newmont Mining operates mines in North and South America, Australia, Indonesia, New Zealand and Africa. Image courtesy Newmont Mining Corp.